After the difficult year we've just put behind us it sure is a blessing to see such magical things in our new surroundings. Bouquets of four leaf clover, tiny fairy rings, wee frogs eavesdropping on bedtime stories, it all makes sense now. 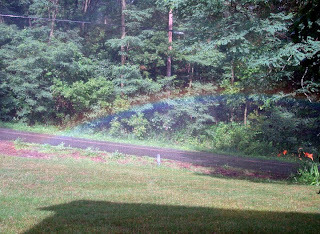 Apparently we actually live at the end of the rainbow. 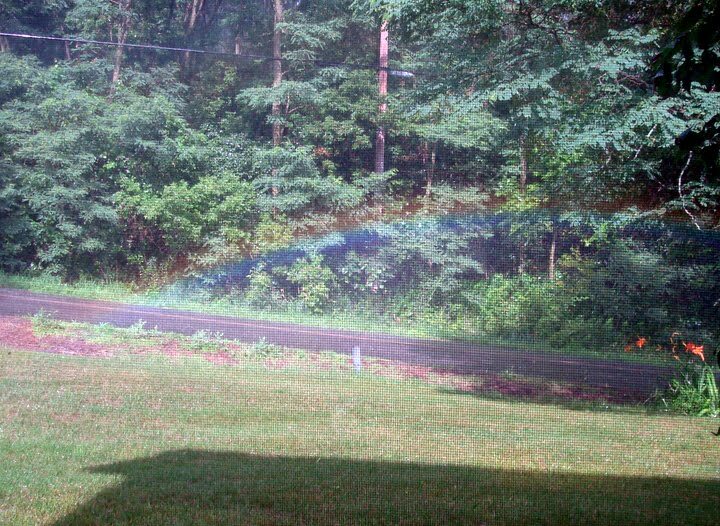 Now if I could just find that pot-o-gold. Wonderful! So glad to hear you've found your spot. I have mine and it feels so good when things just click.